Starbucks Korea celebrated the 121th anniversary of the Republic of Korea by releasing a special tumbler, spoon and fork set. Jollibee announced its partnership with the #TeenTitansGOMovie and unveiled a new Teen Titans GO toy collection. Available with every Jolly Kiddie Meal. The Pizza Company-Cambodia announced the opening of a new branch at The Heritage Walk, Siem Reap. Texas Chicken Indonesia announced the grand opening of its new Kertajaya store. Subway Singapore unveiled its new Black Pepper Chicken Sub. Black pepper mixed with a blend of cheese, lettuce and tomatoes. Available for a limited time only. Shakey's Philippines announced that UCC Coffee is now available for dine-in at its stores. 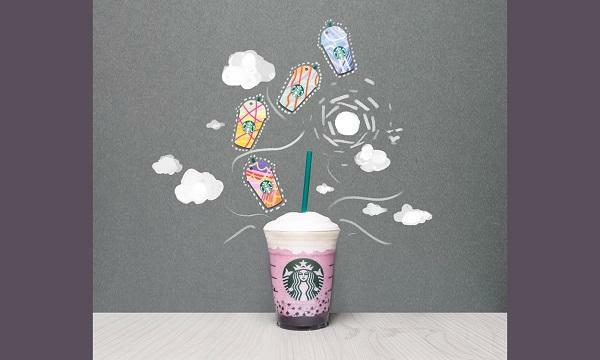 Starbucks Singapore announced the return of the Acai Mixed Berry Frappuccino. Texas Chicken Malaysia introduced its new Garlic Habanero Txtreme to its menu. Crunchy fried chicken packed with spicy habanero and aromatic garlic flavours. SizzlerThai unveiled its new Steak Lover Set menu. Japanese style steak served with garlic fried rice and Raspberry Lemonade or blue sky lemonade. Jamba Juice Philippines held Double Sticker Day, offering twice the stickers when customers purchase a 22oz Smoothie of their choice. Max's Restaurant offered a special promotion: Customers can order three of their favorite Max's Rice Bowls for only P499. Texas Chicken Indonesia gave away a smartphone to a lucky customer on Facebook. 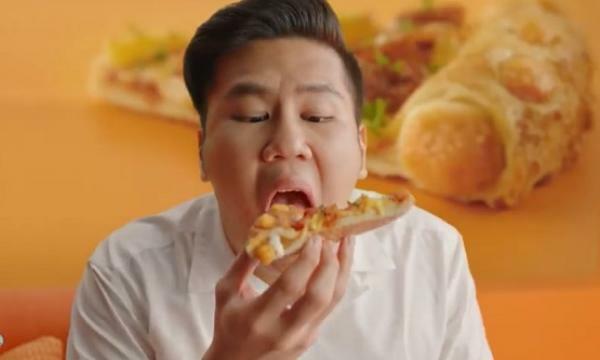 Domino's Pizza Malaysia is giving its customers the chance to win Daniel Wellington watches, Sony Headphones & an LG TV in a contest. 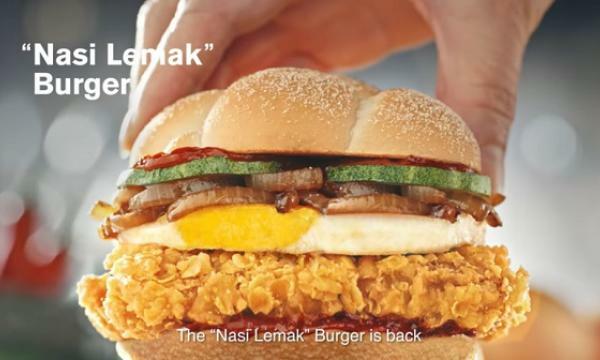 KFC Singapore offered its Zinger for just $1 with every minimum $20 spend. Use code MPZINGER and checkout with Mastercard in Masterpass. BOX8- Desi Meals held a contest on Facebook, giving customers the chance to win Rs.2000 worth of vouchers from The Khadi Shop. KyoChon Malaysia offered a new promotion for Green Day: customers who show anything green with their order can enjoy 8 Soy Garlic, Red Pepper, or mixed flavoured chicken at only RM14. Popeyes Singapore offered new delivery deals for its customers. Available for residents near its FairPrice Hub, IMM, Ang Mo Kio, and Square 2 outlets.